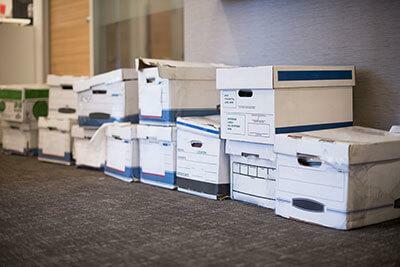 Chances are everyone will have a different reason for needing a storage unit at some point in their life. 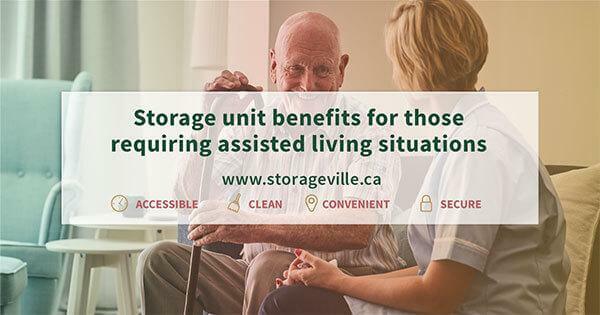 We’ve covered this in detail on our following blog posts; “How can self storage assist during life’s unexpected events?”, “Using a self storage unit can help make your business better”, and “Benefits of self storage during selling, moving, and renovating your home”. Sometimes having more space for a temporary period of time will help. Whatever the case may be, there may come a time when you need to choose a storage unit – and doing so can be quite intimidating. 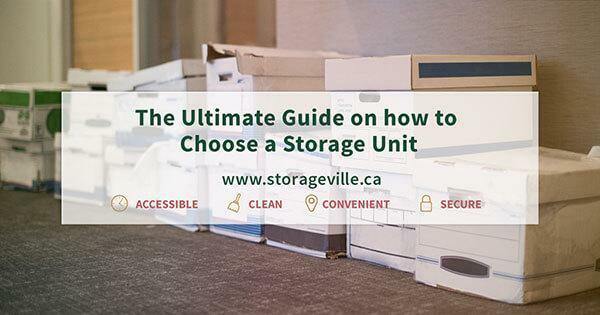 That’s why at StorageVille we have put together this guide on how to choose a storage unit. Take a look and then know you’ll pick the self storage unit that’s the best for your particular needs. The first thing you should do is come to StorageVille for a tour. We warn you now – if shop around, you will notice we set the bar high. 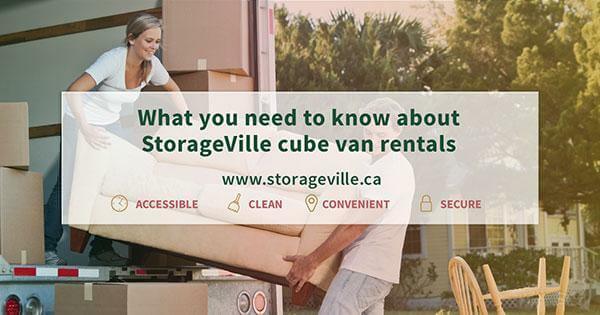 At StorageVille, we are the top provider of self-storage units in Winnipeg. Our trained staff can show you around our facility, and give you a top-to-bottom, inside and outside tour of what we have to offer. We offer safe, clean, and accessible storage units in two convenient locations in Winnipeg. On your tour, you’ll be able to get inside information on everything that we have to offer. 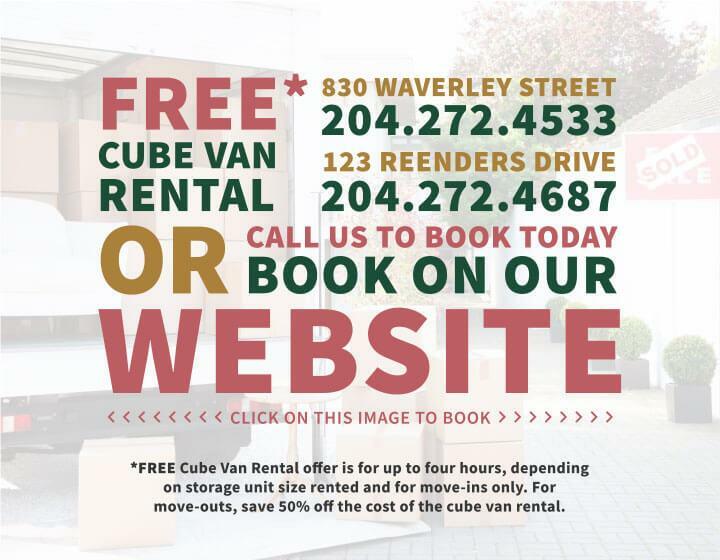 We offer a completely FREE 16 foot enclosed cube truck rental for up to 4 hours for new customers who are moving their things in. Additionally we offer another 50% discount when you move items out of our storage units! 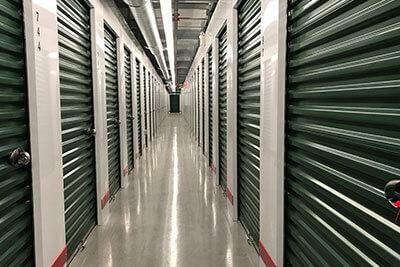 It’s a good idea to take the time to sit down and understand what you’re paying for exactly, when renting a storage unit. Make sure that you understand how much a storage unit costs per month, when payments are due, whether or not you can pre-pay. 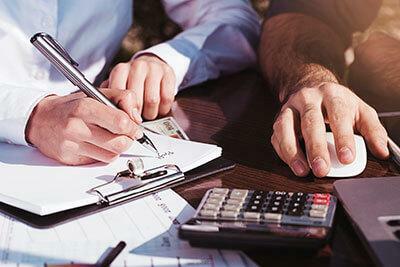 It’s important to know this information and other specifics – such as whether cash, checks, or cards are preferred – before signing for a storage unit. Online reviews are a great way to get an understanding of the quality of a storage unit, and the professionalism and responsiveness of staff at the facility. StorageVille has fantastic online testimonials from past customers. We welcome our customers to learn more about our facility by visiting websites like Facebook, Google and other review websites. If you have any other questions, you can always contact us later, and we’d be happy to discuss our services with you in further detail. As a rule, we always recommend choosing a storage unit that’s larger than you think you’ll need. This is because, as time goes on, you will tend to store more and more items in your unit. Once you’re storage unit is full, it can be a hassle to move units and it’s typically cheaper to get a larger unit than it is to rent another unit. A larger storage unit also helps you move around your items more effectively, which is ideal if you’re only storing your items for the short-term. Since your unit won’t be as full, it’s easier to get through and move large items, which makes things much more convenient for you. This may sound like a sales pitch but there is nothing worse than loading a locker three quarters full and finding you need a larger unit. Now you have to move everything out you just put in – assuming you want it all in one locker. Not sure how much space you’ll need, or if you should get a larger storage unit? Our online Size Estimator is a great tool! Simply follow our guide to enter information about the boxes, furniture, and other items that will be stored, and you’ll get a personalized recommendation about what type of storage unit you should look into! Along with our long form guide, if you’re looking for ballpark estimates for an ideal storage unit size – use our handy storage unit sizes comparison tool. If all else fails – just ask our friendly, knowledgeable staff – they will be glad to help you out! As a rule, only the hardiest objects should be left in a non-temperature controlled storage unit. Ask yourself this – would you leave the item outside, or in your garage during the winter or summer? If not, you should probably store it in a temperature controlled storage unit. Naturally, you want your belongings to be safe when you choose a storage unit. At StorageVille, we offer one of the best security programs in the business. 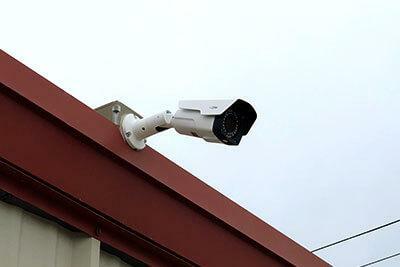 We offer fully staffed security, as well as a fenced-in property, 24-hour cameras and video surveillance. Each customer will receive an personalized gate code, you choose so we know who is on the property and when. As well, all customers use our high security disc lock special locks to prevent unauthorized entry. The locks are new in the package, never used before and yours to keep when you leave. So when you choose a storage facility, make sure you understand how your possessions are protected – and what you’ll need to do to access them. Contact us today to get started with your storage unit in Winnipeg! Sure, you could choose the other guys. 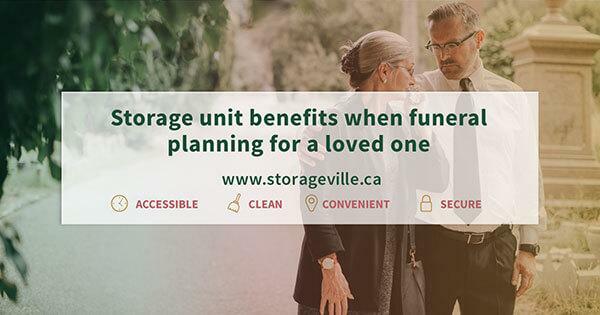 But at StorageVille, we know that we offer the best service – at the best rates – in all of Winnipeg. So stop searching for the perfect self storage company. You’ve already found it. Contact us now to learn more about availability and rates, and to schedule your tour today. We can’t wait to help you. And trust us, we will show you why we’re the #1 storage unit company in Winnipeg!